IT services providers in Irvine can help you optimize your business in a scalable, cost-effective, and competitively advantageous way. Indeed, there are some infrastructural upgrade solutions that you would be unwise to pursue without including MSP support. One of those is BYOD or Bring Your Own Device. There are many cybersecurity risks with this infrastructural solution. 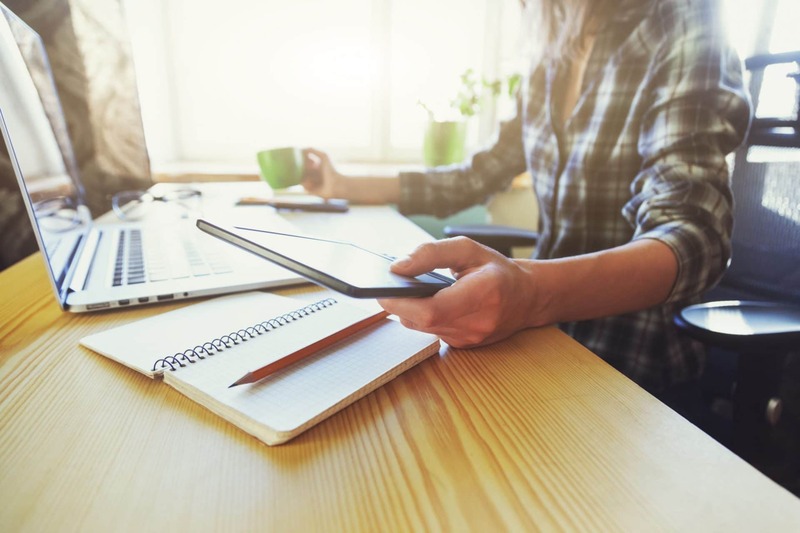 If you’re unfamiliar with it, BYOD basically means that employees source their own work equipment, be it a laptop, smartphone, tablet, or what-have-you. This saves businesses thousands. If you average $1k per computational device package per employee for 20 employees, that’s $20k at the minimum. Add in an additional $5k to cover unexpected repairs, breakages, etc. Then, you’ve got to deal with office space for twenty employees. If you can find it for less than $5k a month ($60k a year), then you’re either doing something very right or very wrong. You’re not operating within the norm of white-collar office space rental. Still, going with $60k a year as a minimum cost and $25k for technology, you’re looking at $85k a year for an in-office, company-sourced, operational solution. Add in a tech guy for $30k a year and you’re at $115k. Again, this is all very conservative. If BYOD can cut office cost to $1k a month, excise computer cost, and downsize tech support, you’re going to save tens of thousands. You might even save as much as $100k in the scenario outlined in this writing. You’re likely to save more as this is all conservatively approached in terms of numbers. What if an employee loses a device with important data on it? Well, then you’re essentially out of luck unless, of course, that data has been properly backed up through the cloud via some sort of MSP-provided BDR (Backup and Data Recovery) option. Also, the employee may have to pay for their own device and so is likely to resort to secondary options in the meantime. You may have to pay for a lost device here or there. This is still cheaper than a whole suite of devices! Connecting to the internet remotely could be secure or it may not. You need checks in place to only allow BYOD-using employees network access if the device and connection are vetted. Multi-factor authentication is ideal. IT services in Irvine through Technijian can help provide your business requisite cybersecurity in BYOD and more. Contact us to cost-effectively upgrade!